We wanted to make sure that RPM Pro had everything you’d need to run your realtor business successfully, with ease and without costing you a fortune! Why was RPM Pro built? 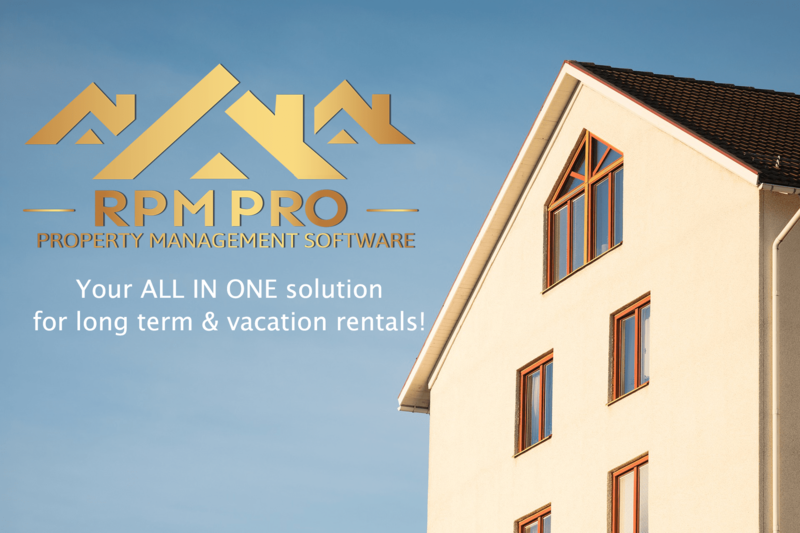 We noticed that there was a lack of good property management software's on the market that covered both vacation rental properties and long term rental properties, on top of that we felt that many of them were lacking needed functionalities. What we also felt was that many of these software's were difficult to understand, had multiple add-on purchases or they had an accessive price tag. We wanted to develop a software that was suitable for everyone to use! Whether you have a single property or hundreds of them. We wanted everyone to be able to work and communicate with each other, be able to manage all of their long term and vacation rental properties, tenants, payments and tasks in an environmentally friendly way. 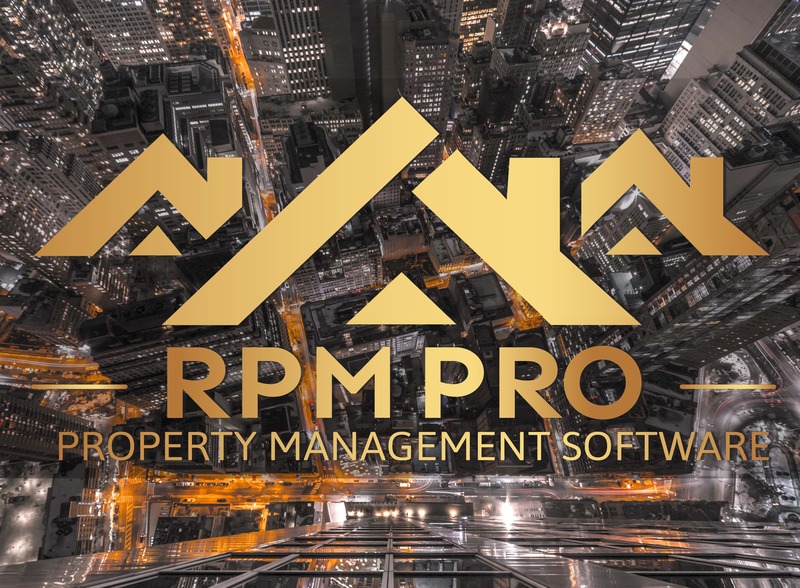 During RPM Pro's development, we wanted to make sure that the software is simple to understand and beneficial for everyone involved in the rentals management business, it's even simple to setup your online bookings! RPM Pro is easy to use for even the most inexperienced computer user! With other softwares and programs you usually have a limited amount of accounts/ properties and multiple add-ons (like invoicing, payment tracking’s etc) that you have to purchase separately. With RPM Pro you get it all, it's that simple. 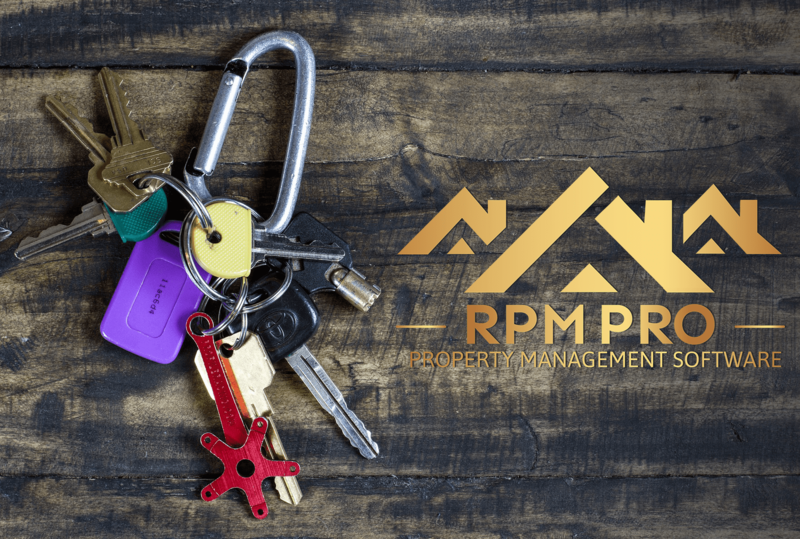 With RPM Pro we wanted to make it as easy for you to run your rentals business and therefore allow you to ADD AS MANY accounts (tenants, guests, landlords, housekeepers, technicians) and properties as you’d like! ON TOP of this you can manage and generate invoices, payments, bookings, leases, documents, accounts, housekeeping requests and cleaners, service requests and technicians and much more. 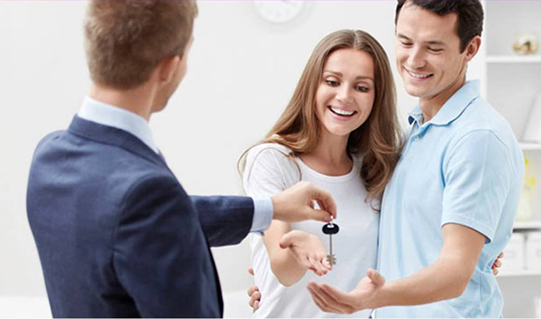 We are therefore offering multiple different package deals, so whether you are a private realtor or are running a whole office, RPM Pro is here with a sole purpose, to help and support all realtors in their day to day work life. What makes RPM Pro so easy to use is its user-friendly design and functionality. With its clear and clean design layout, it is very easy to get familiar where everything is and how to get around. You always have your main side menu where you can get to all of the different sections of the software. With RPM Pro you can integrate the software with your website so that all of your bookings and payments get registered automatically in your software! You can create documents and let the tenants sign directly online (no printing needed) and upload files. These are just a few of the AMAZING features that is going to help make your work easier!